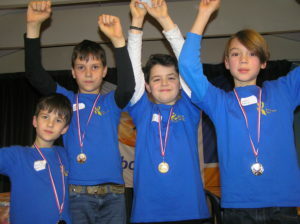 On 27th January the yearly School Chess Championship took place in the meeting centre T&O in Bergen. 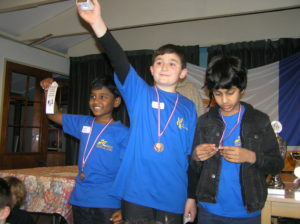 20 Teams of 4 children represented the various local primary schools and our primary school participated with 6 teams. 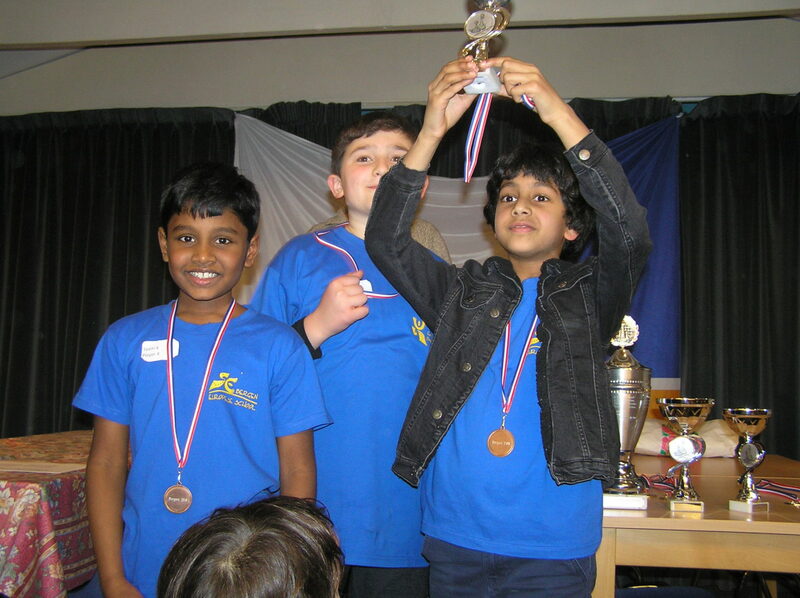 After an exciting final the ESB team1 just missed the first prize but we won 2nd, 3rd and 4th prize. The other teams ended on the 10th, 16th and 18th place. We are very proud of all of the teams. Well done and congratulations to all of you!